This project features our 200 Primed Wood Baluster. The 200 Primed Wood Baluster is part of our American Made Primed Balusters collection. Because we have six series of these balusters, they are available in almost any design. We make each of these balusters specifically for you. We manufacture them in our facility and prime them with several coats of primer (with sanding in-between coats). 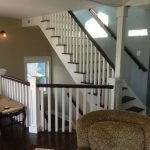 You can install these balusters without any extra painting, but we recommend painting the balusters to match the color of your home. 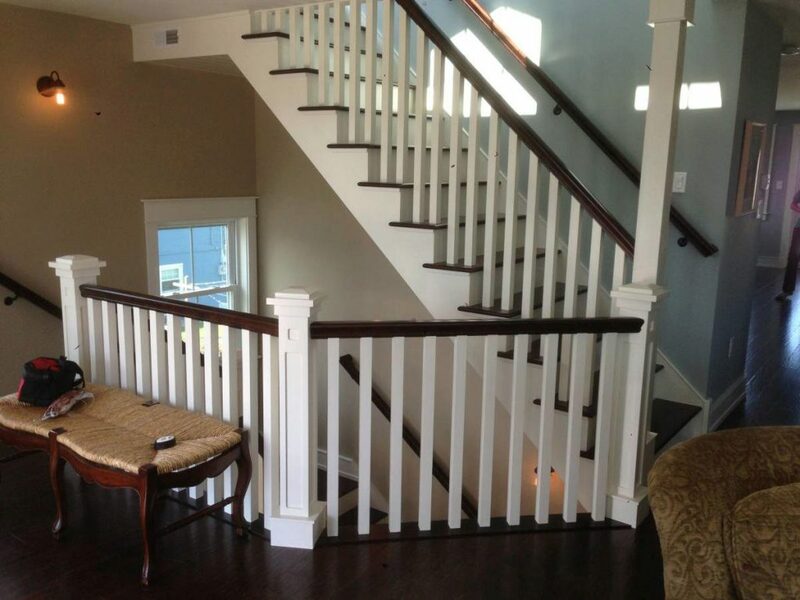 The primer that we use on these balusters is compatible with all paints. 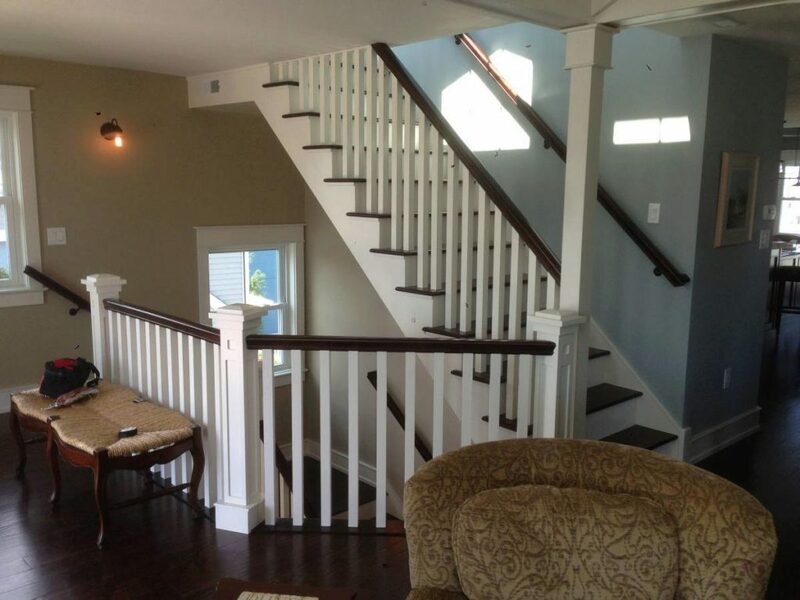 Before painting, we recommend cleaning the balusters and scuffing them with fine sandpaper.